A lot of quilts come into this studio, but what really gets everyone “oohing” and “ahhing” tends to be bright and colorful quilts. What can I say, I love color! Quilts are excellent spaces to explore and use color to the extreme. These quilts were chosen for this post because the quilters had some fun with color. As we all know, quilts are made up of blocks or units that are frequently the same design if not the same fabrics or colors. How you arrange those blocks does a lot to the overall effect of the quilt. The following renters chose to have concentric squares drawing your eye to the middle. 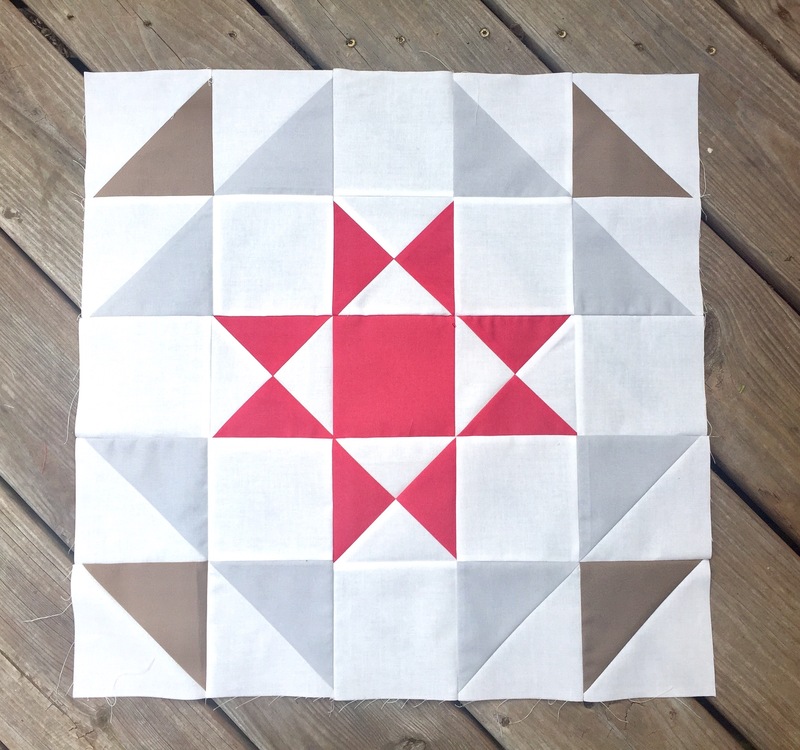 Each individual block may be simple, but the resulting quilt looks complicated and beautiful. Raise your hand if you know what a Triple Triangle Square is! If you didn’t raise your hand, I have to admit I didn’t know what it meant either before writing this post! The funny thing is, that it is actually a very familiar shape that we have seen many times in our quilting lives. added by Laura 1 year ago. under half square triangle , hts , piecing , piecing techniques , quilt , quilting , quilting blocks , triple triangle square , triple triangle square technique. If you're taking part in the IAQ Scavanger Hunt BOM, hi and yes, you've found your April block. What do you say we let everyone else in on what's going on?! Throughout 2018 the International Association of Quilters (IAQ) are running a Scavenger Hunt BOM. 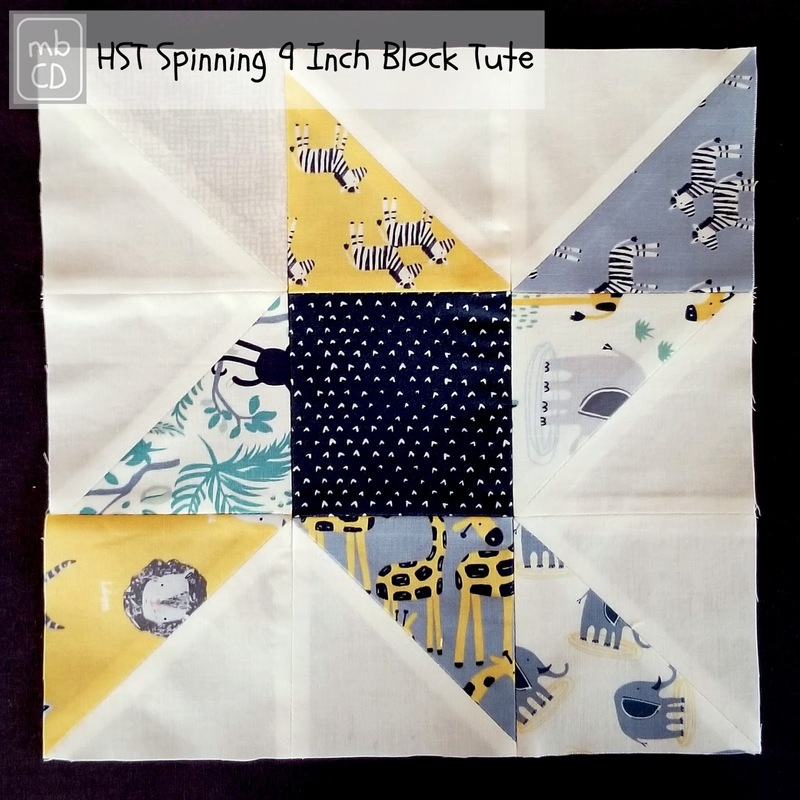 On the first Wednesday of each month the Guest Designer for the month releases a 9" (finished) block. 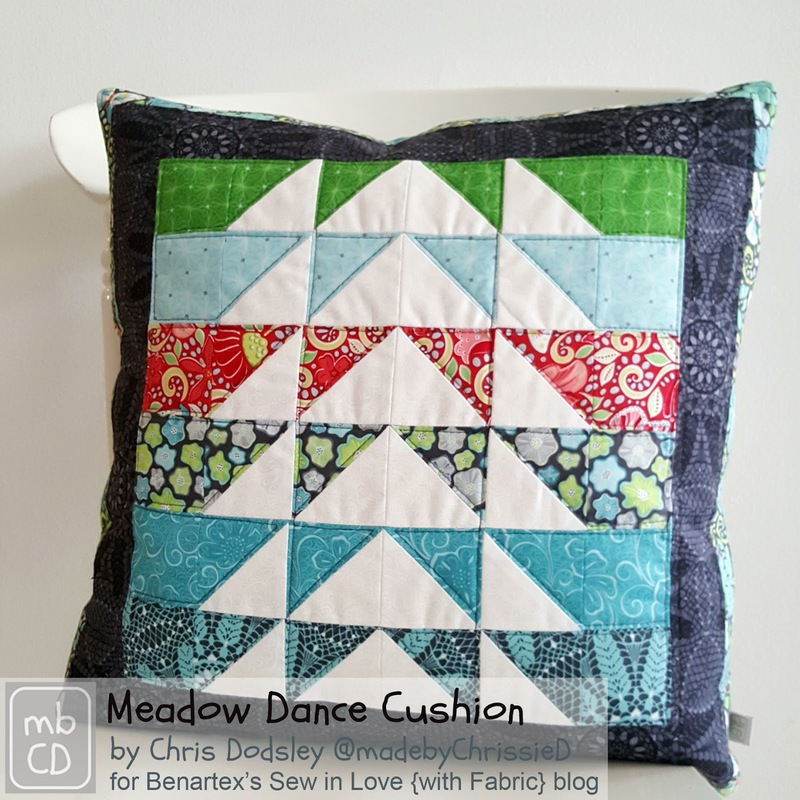 Welcome to the final day of the Benartex Meadow Dance Blog Hop. 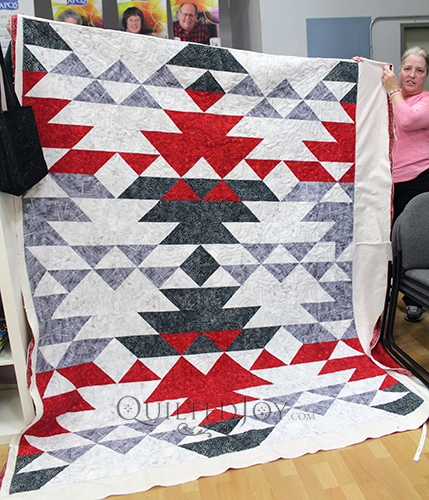 Pamela Schuetz is searching for her Lattice Quilt which she made for her husband who died a month after she finished it. The quilt was last seen in Topeka, Kansas on October 1, 2011. 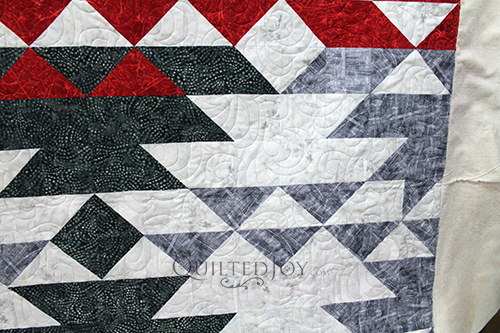 This king size quilt is made of half square triangles with 1″ diagonal strips between the triangles. It is machine pieced and machine quilted. It is labeled with Pam’s name. The label is hand sewn to a back corner. If you find this quilt, please contact Pam at tur48key@hotmail.com. 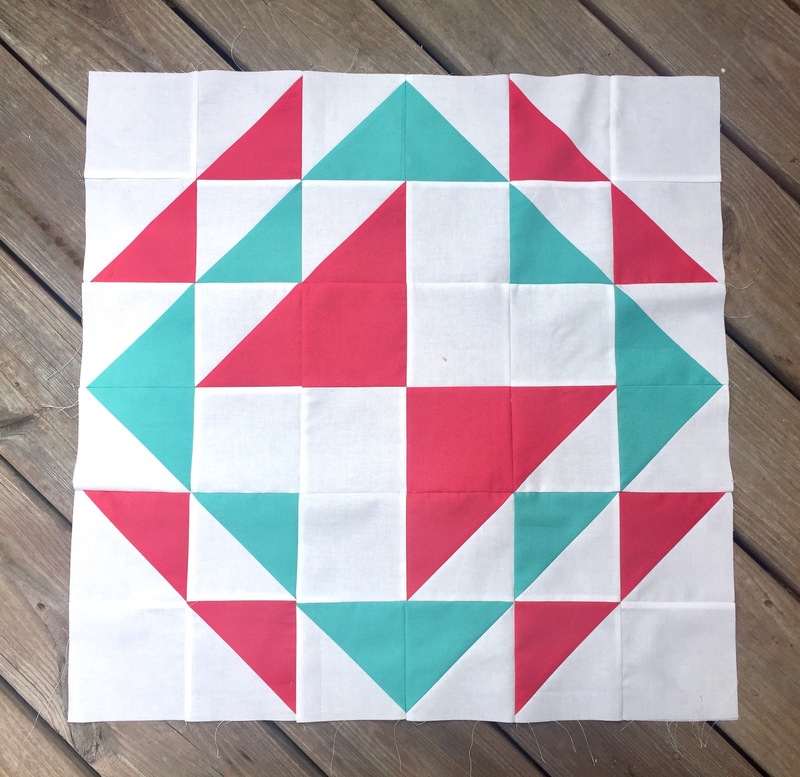 Her we are… Block 7 in the Bella Skill Builder quilt along hosted by Fat Quarter Shop! You can find the Half Square 4 in 1 Ruler HERE and the 4.5″ Quilting Square Ruler HERE. Both of these are very helpful for these blocks and a great addition to your ruler stash! 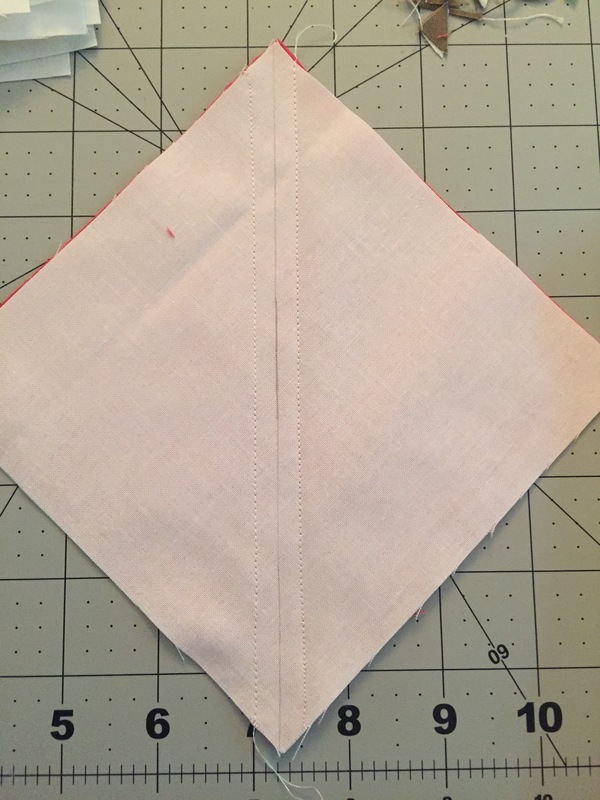 These are the Quarter Square triangles for one of this months block. I though I would show you guys the technique for piecing these little boogers!